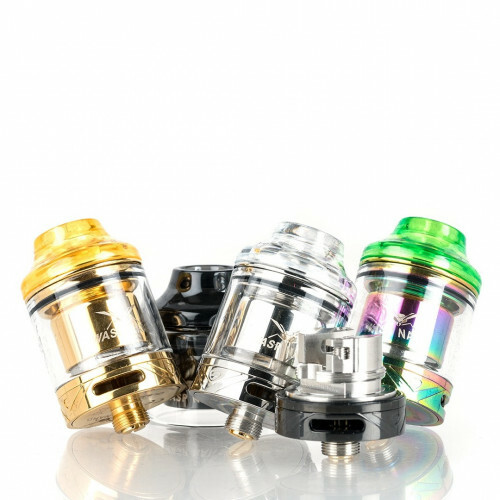 The OUMIER WASP NANO 23mm RTA is a finely crafted vaping atomizer, consisting of a respectable 23mm diameter, postless build deck with two open terminals, and can hold up to 2mL of today's popular eJuice to create a beautifully designed atomizer. 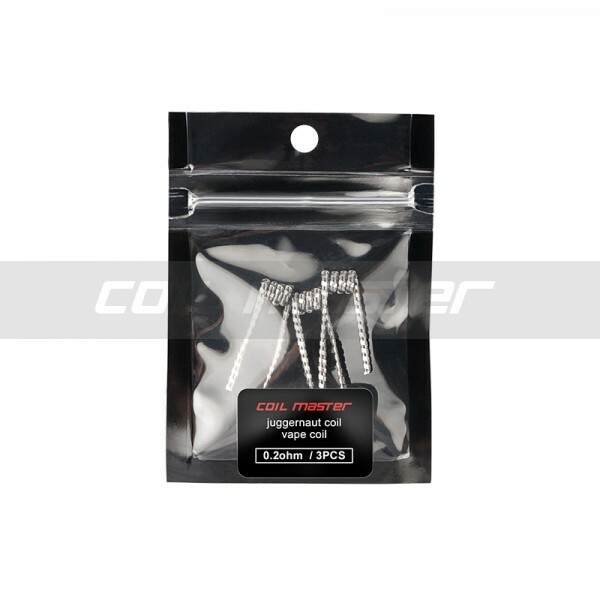 Built from superior stainless steel construction, the Oumier Wasp Nano RTA is compact and sturdy, able to withstand the average wear and tear with little to no problems. 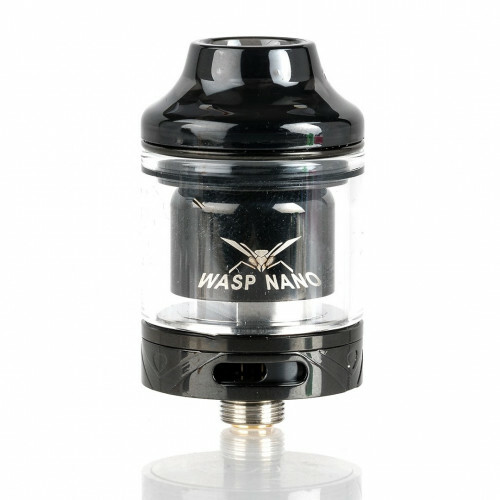 With included Pyrex Glass Reinforcement, the Wasp Nano is designed to withstand many things that would put other atomizers out of commission. 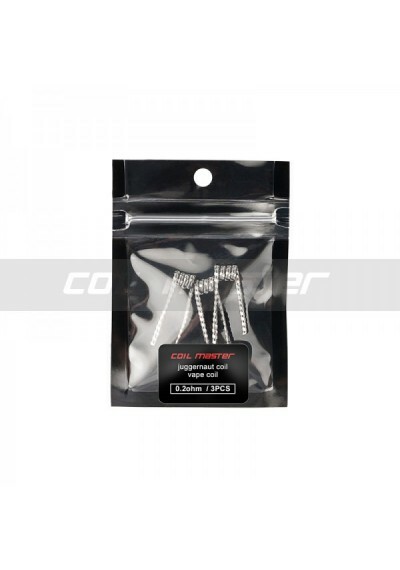 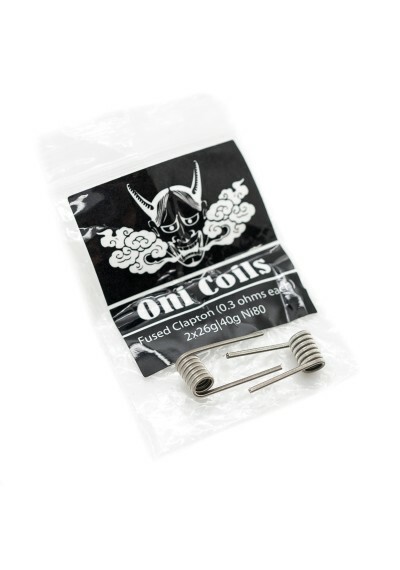 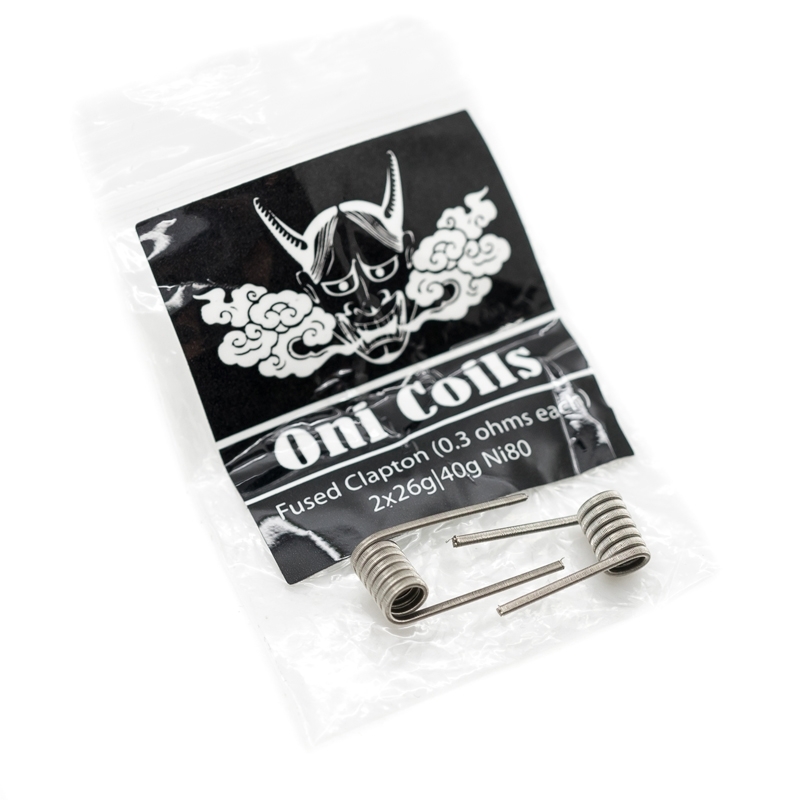 Within the single coil structure is an elevated postless build deck with two open terminals, top secured via flathead screws and PEEK insulated on the positive post making this the perfect atomizer for exotic or large coilbuilds using thicker wires. 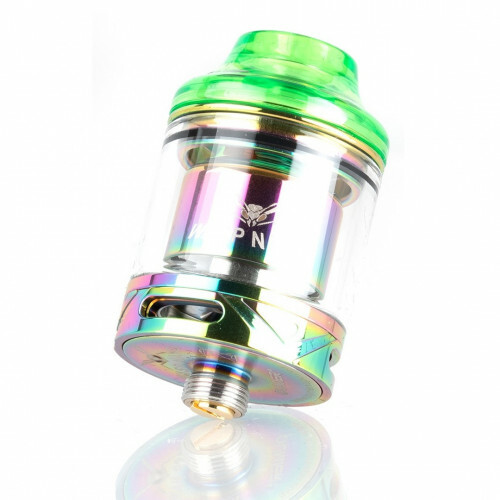 Airflow enters the Wasp Nano RTA via dual slotted bottom airflow ring and can be adjusted by rotating the ring to the desired size.